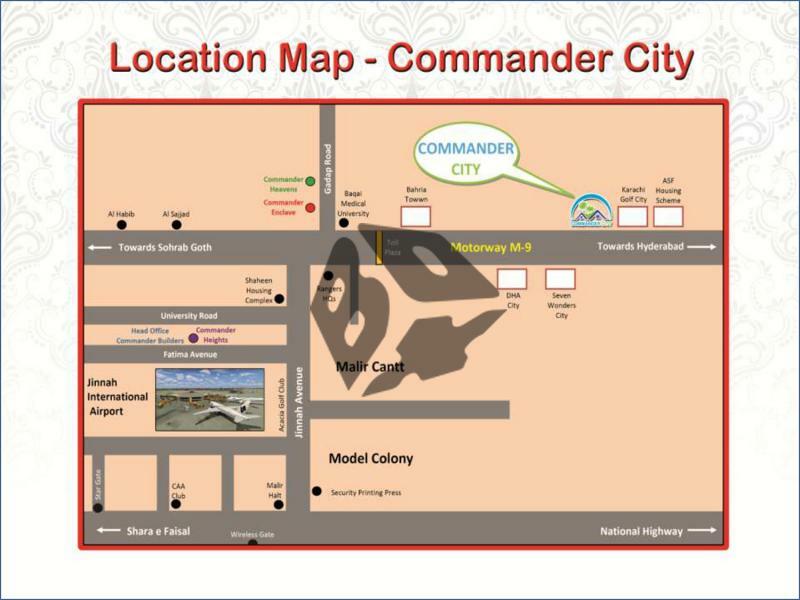 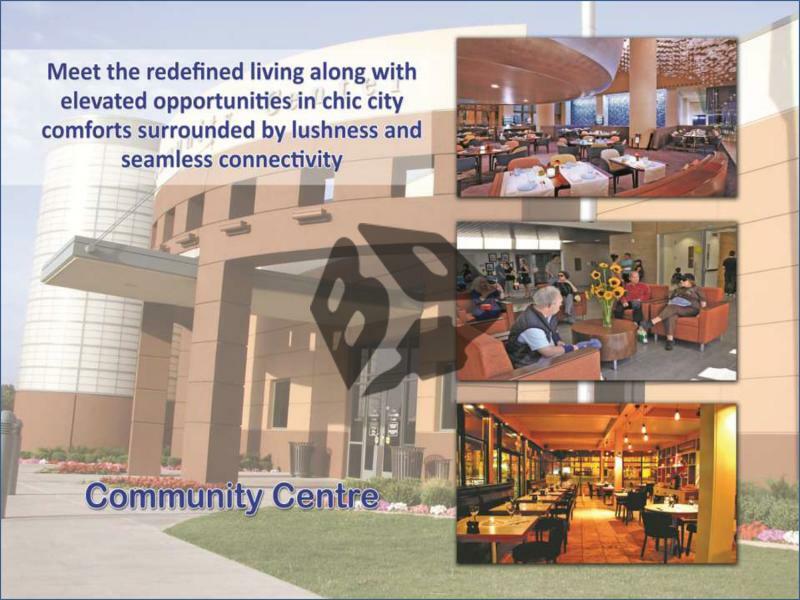 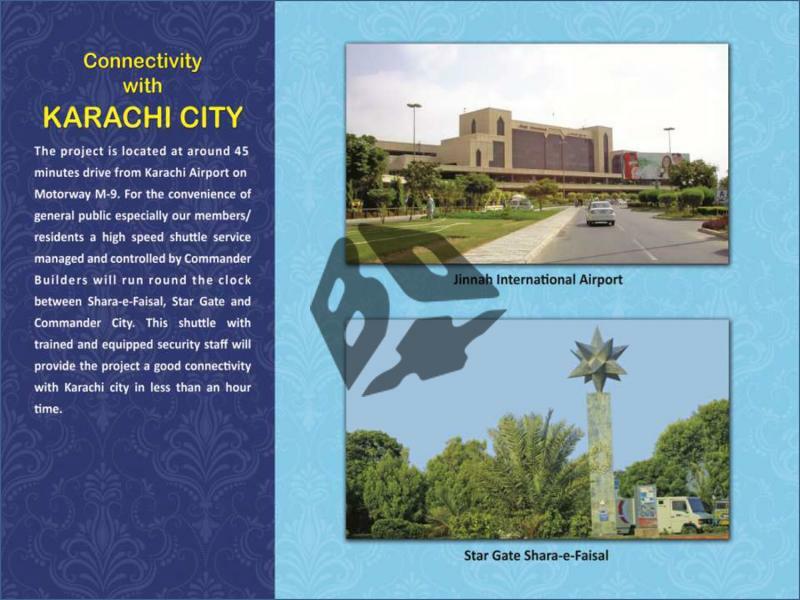 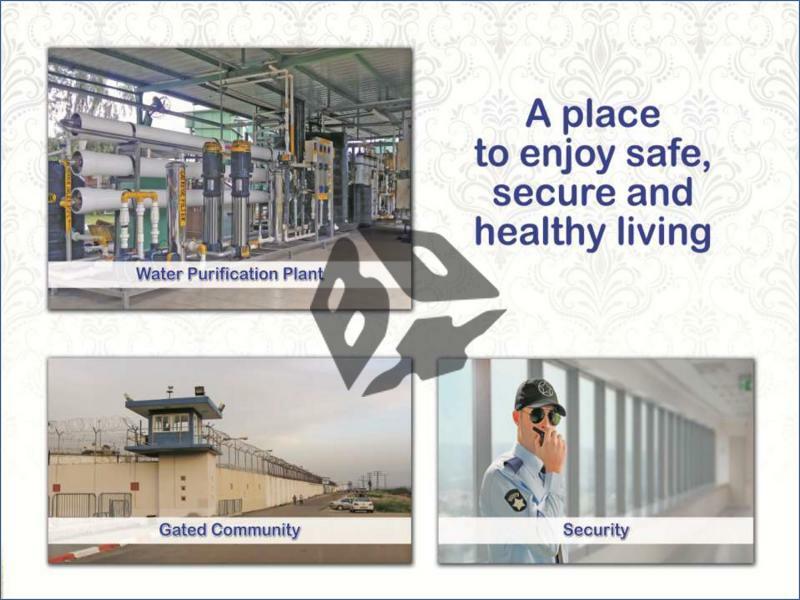 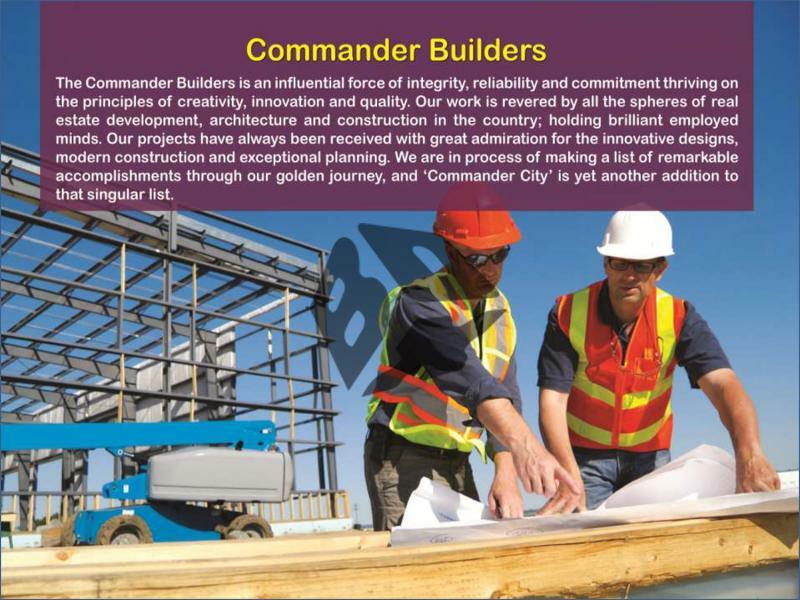 Located on Motorway M9, in the vicinity of DHA City, Bahria Town and ASF Housing Scheme, ‘Commander City’ is a low cost housing project of 80 and 120 square yard units. 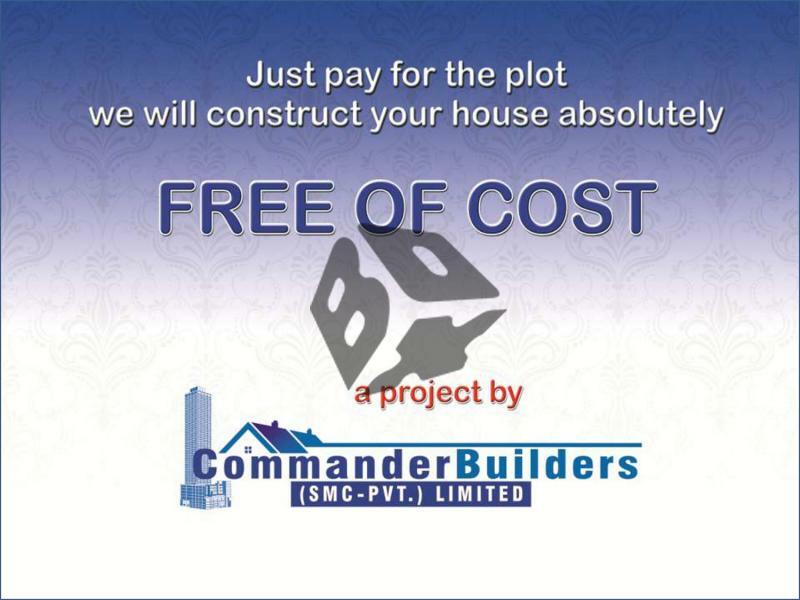 In our special offer, you just have to buy a plot in our scheme and we will construct single storey bungalow on the plot absolutely free of cost, with the provision of constructing one more floor. 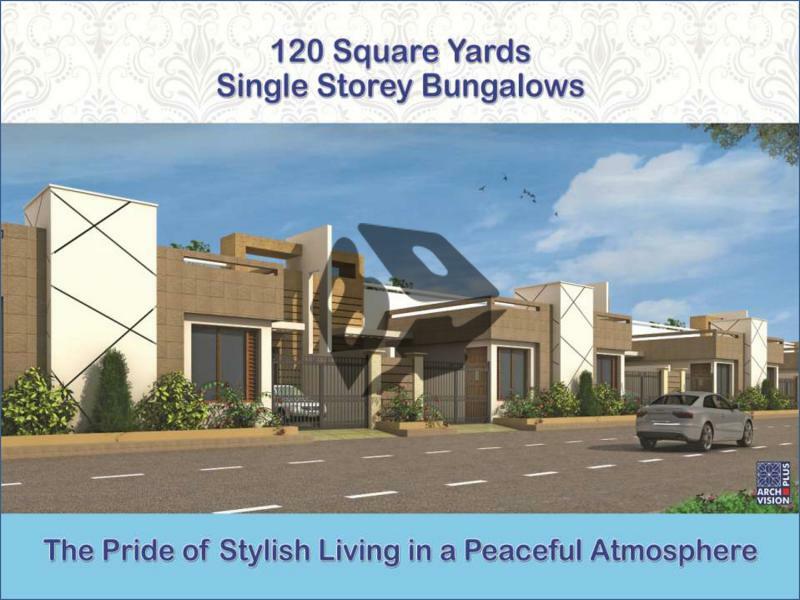 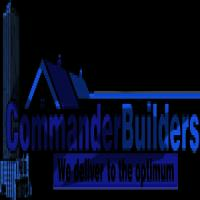 You can also join two plots to get 160 or 240 square yards bungalow. 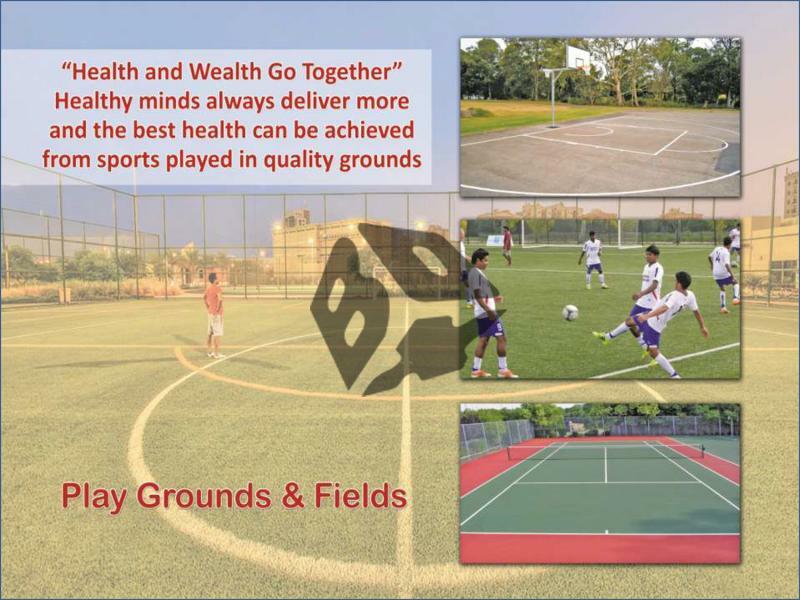 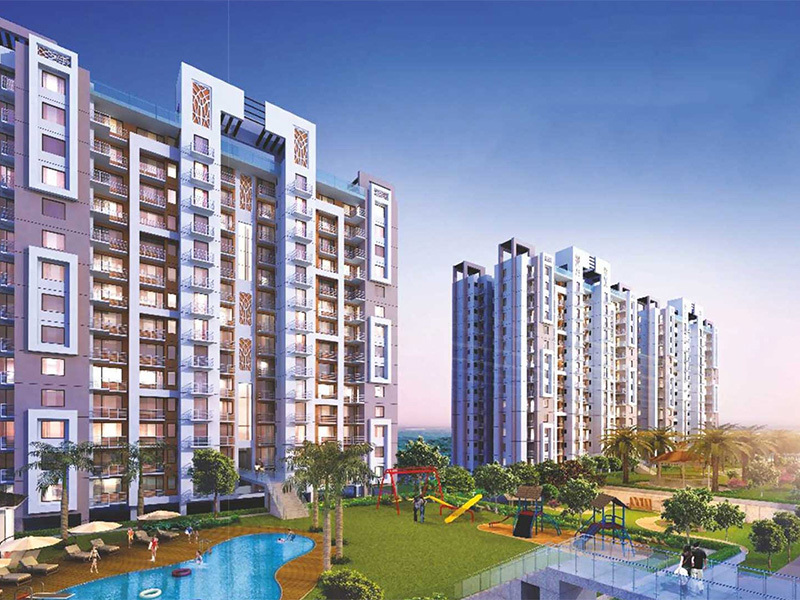 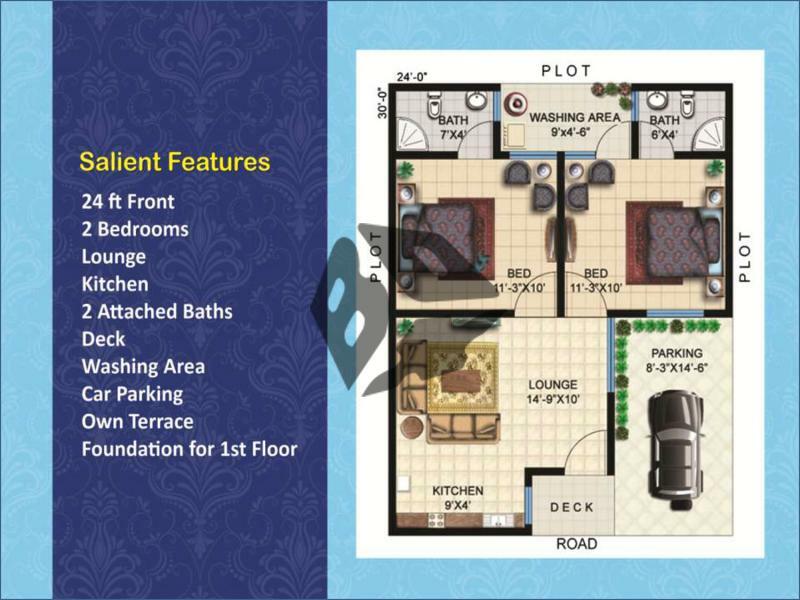 In this scheme, we have limited plots available on first-come-first-serve basis. 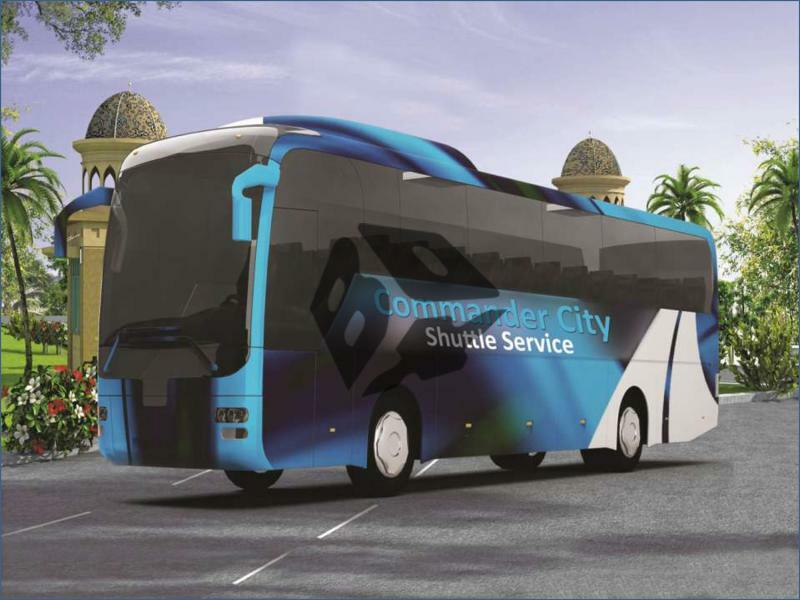 This scheme is in process of approval from various government departments and is expected to be launched in the near future. 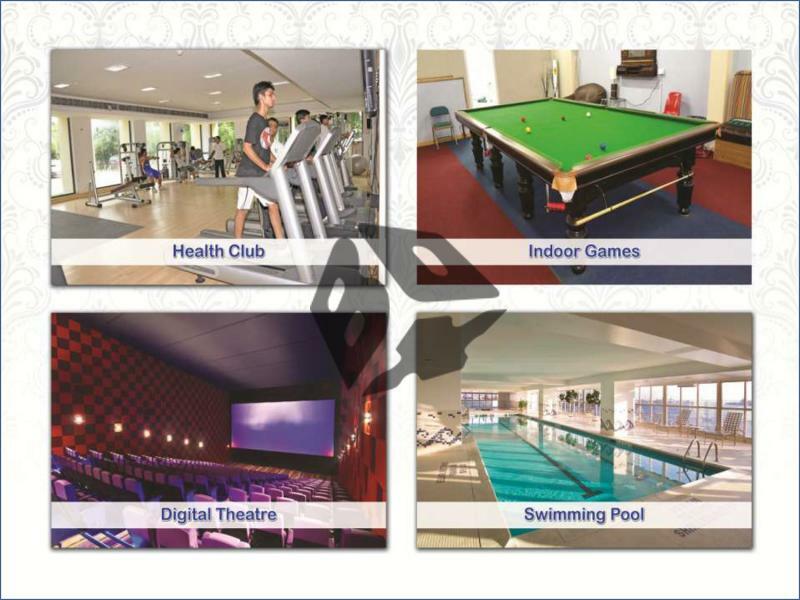 Go ahead and register yourself to take advantage of our special discount offer which is for a limited time period. 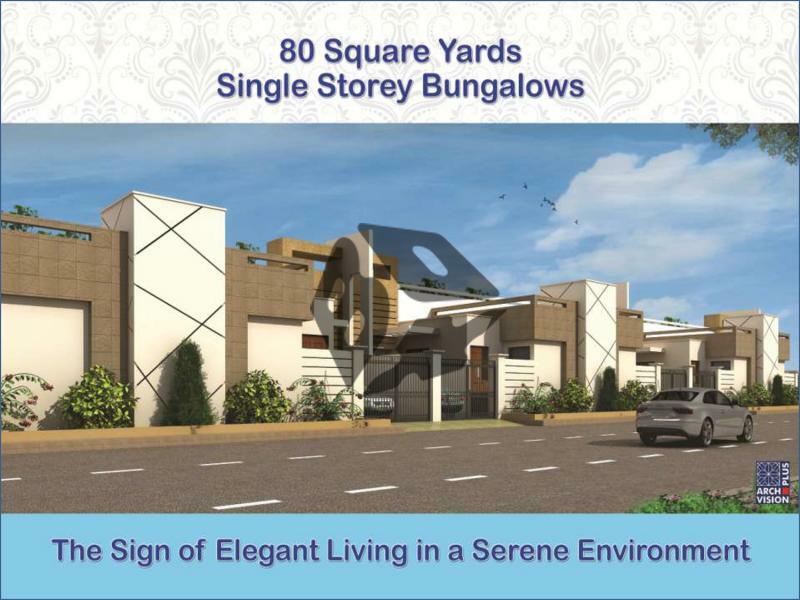 You have a chance to get your plot now for a wonderful living experience!